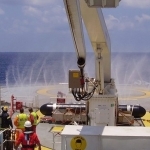 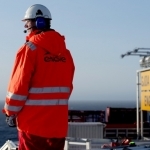 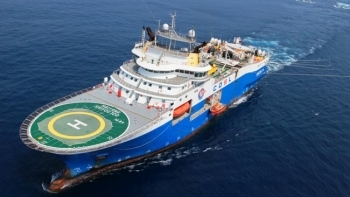 China Oilfield Services (COSL) announced it has successfully completed the country’s first seismic survey operation in the Barents Sea today. 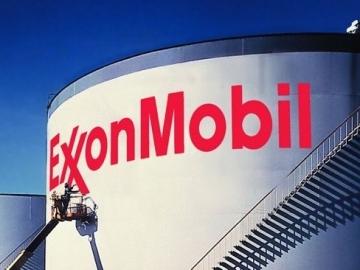 ExxonMobil announced a significant oil discovery with potential recoverable resources of between 500 million and 1 billion barrels of oil. 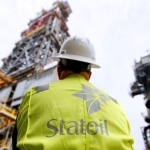 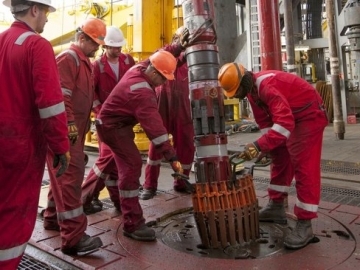 ExxonMobil has updated its claims of a world class discovery offshore Guyana, in the Stabroek block, following the drilling of three wells in the area. 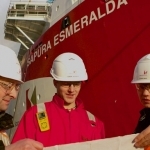 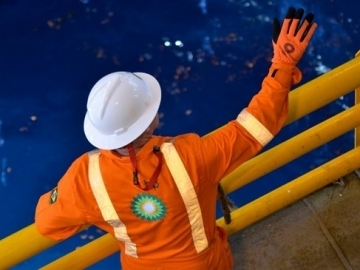 Russian and Norwegian petroleum authorities are forming ties to share 3D seismic information on the billions of barrels of potential discoveries in the Barents Sea. 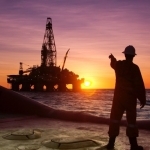 More than three billion barrels of oil equivalent (boe) of unsanctioned finds remain to be explored in approximately 350 unsanctioned discoveries across the UK Continental Shelf (UKCS). 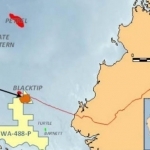 BP announced today it has decided not to proceed with its exploration drilling programme in the Great Australian Bight (GAB), offshore South Australia. 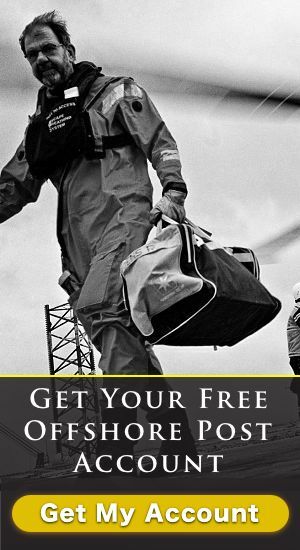 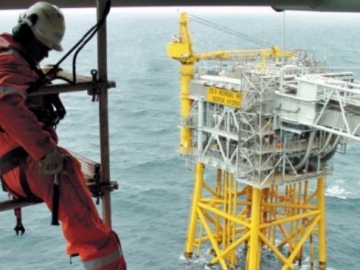 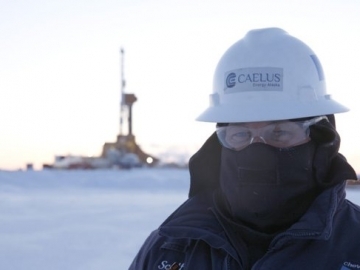 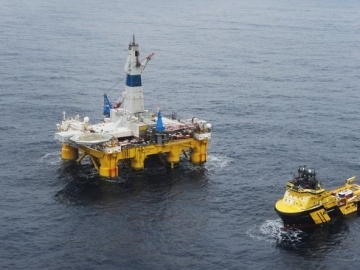 A Texas-based oil company announced it has made a large-scale oil discovery offshore Alaska.